Welcome to Gates Railings Direct. We offer outstanding quality at sensible prices on wrought iron gates, wrought iron railings, wrought iron handrails, Juliette balconies and balustrades. We make everything to order in bespoke sizes for you. We also sell our best selling galvanized coal bunkers, animal feed storage bins and tin baths. and started as Brettell Brothers Ltd (est. 1946). We now trade as Gates Railings Direct and we have our own factory in the heart of the West Midlands. Our gates and railings are available in popular and attractive designs in our Standard Range of wrought iron gates and wrought iron railings, our Select Range of wrought iron gates and wrought iron railings, our beautiful and substantially proportioned Elite Range and our exciting new Contemporary Range. 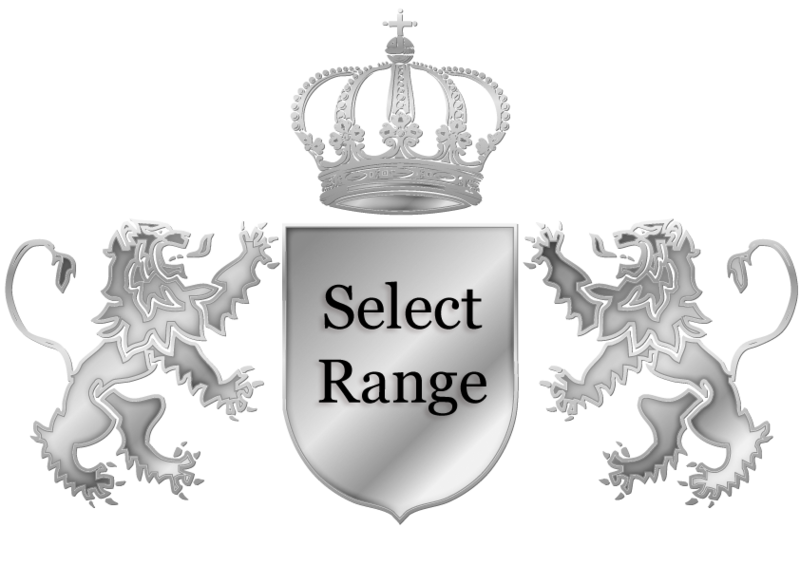 Because they are all made to order you are not restricted to standard sizes, we make your ironworks to your size to fit your project exactly so you get bespoke ironworks without the bespoke price tag. We ship our made to order wrought iron gates, railings, handrails, Juliette balconies and balustrades across the UK and also overseas by special arrangement. We have painstakingly designed them so they are easily fitted by any competent DIY enthusiast. If you live in the London area and would like a measuring up and installation service we now work in association with Angus Morley of Garden Solutions and Ciprian Ichim of The DaVinci Ideas and Concepts. Angus runs a successful garden design and construction company based in Ealing, please click here to see a map showing the areas he covers. If Angus doesn’t cover your area please contact Ciprian, his company offers garden design and property maintenance across all Central London postcodes. 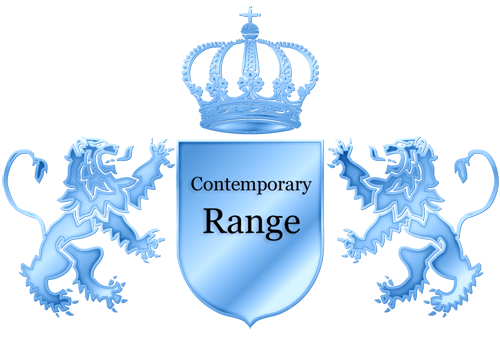 Please browse our wrought iron products, if you cannot find the size or specification you need please call us on 01384 392300 so we can discuss your requirements and provide a quotation. Look at this stunning CT1 single gate from our new Contemporary range. This has been hot dip galvanized to protect it against rust and is ready to have a lustrous black satin powder coat baked on😎Why not call us today on 01384 392300 for a quote? Before and after pictures of our beautiful and elegant bow topped Greenwich style railing panels and single gates. Designed with the clients to achieve a perfect fit which compliments their new walls. Finished in our top spec hot dip galvanized and powder coated finish. We love to see our gates and railings once they have been fitted and a very happy customer obliged by sending us this lovely photo. This is our best selling Chiswick design. The hot dip galvanized and black satin powder coated finish will ensure they last for decades. Why not treat your outside space to a makeover? Call us on 01384 392300 or email us at info@gatesrailingsdirect.co.uk for a quote. A new batch of freshly powder coated ironwork has arrived, now it will be prepared for despatch to our customers. Our powder coating is applied to an average thickness of 80 microns exceeding the industry standard of 60 microns, complies with British Standards BS EN ISO 13438 and comes in a high quality black satin finish giving a lustrous sheen.